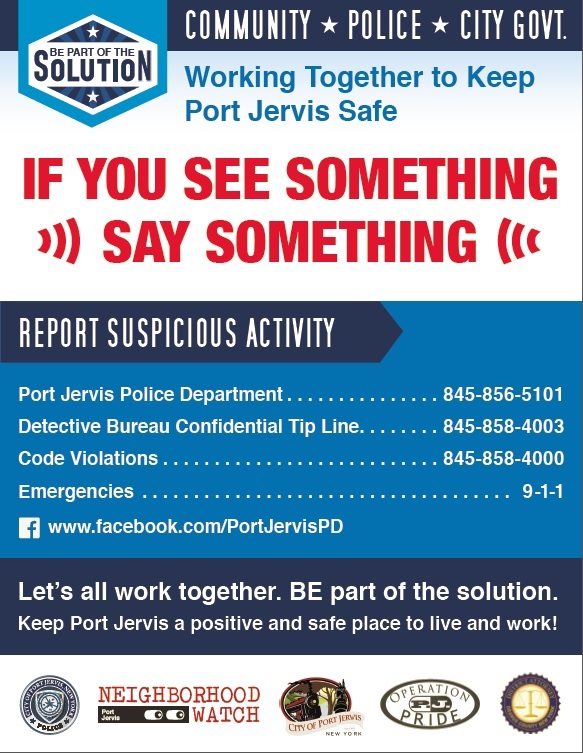 The City of Port Jervis is excited to participate in a public awareness campaign titled “Be Part of the Solution” similar to a campaign enacted in 2011 by the City of Scranton Police Department. 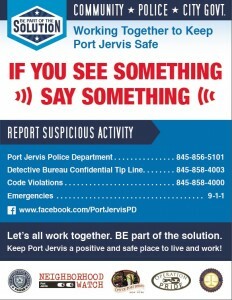 The purpose of this campaign is to enhance and build relationships in the community and demonstrate that residents of our city play a vital role with reducing crime and the fear of crime by partnering with the police department in their efforts to detect and deter criminal activity throughout the City of Port Jervis. Community Policing has been the predominate model of policing in the City of Port Jervis since the 1990’s and relies heavily on community partnerships and problem solving as its cornerstone. What and who are parts of the “Solution”? A positive, proactive approach to improving the quality of life in our community involves solution oriented thinking and team work. Community members, business members, local non-profit organizations, churches, health and human services, educational institutions, senior citizens and our youth working in partnership with the Port Jervis Police, local government, Community Development, the Building & Codes Office, Recreation Department, Department of Public Works and other governmental entities are essential components to solving problems. 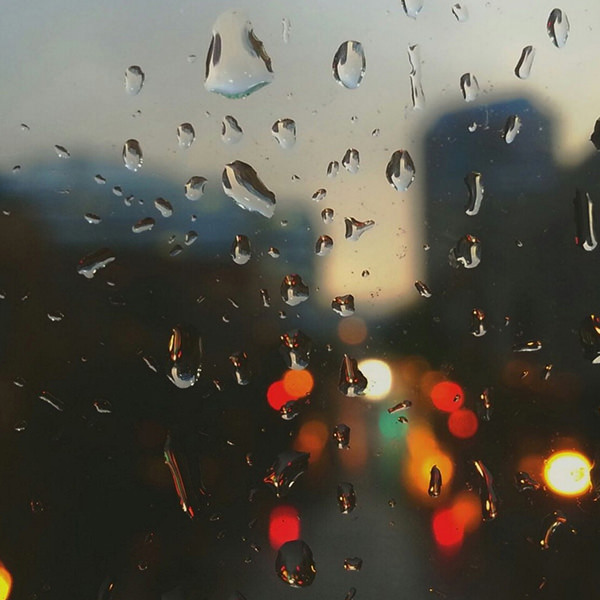 These groups are aligned together guided by a mission to improve the quality of life for our community by addressing the underlying causes of crime and disorder. The community plays a vital role in suppressing crime in our city as the police represent only a small part of the solution. A citizen armed with knowledge, keen perception and the ability to report suspicious activity provides is an effective force multiplier and crime suppression tool. By working together proactively in a positive manner, we can collectively develop solutions, foster hope, reduce crime, and ultimately address crime and quality of life issues more effectively and efficiently through improved trust and bonds between the community and the police officers who serve them. By proudly displaying our flyers and embracing the “Part of the Solution” campaign, residents and businesses can foster improved public awareness and increase the number of people who wish to participate in partnership with the police to improve the safety and quality of life in our city. It is our goal to see an improved, positive approach to solving problems within our city, maintaining a high quality of life for all citizens and increased involvement by residents in their neighborhoods, wards, business districts, and Neighborhood Crime Watch Programs. Positive interaction and community involvement will foster relationships and a climate where crime and disorder are not tolerated nor welcome in this community. Through increased public collaboration, potential criminals will see that the police and the community are partnered and actively working together to become “Part of the Solution”. From individual actions of police officers interacting with citizens, public information campaigns, to neighborhood watch crime prevention seminars and social media, this campaign will provide an effective avenue to promote crime prevention and public safety awareness messages to increase awareness and improve public safety. The first items to be introduced in this campaign are signs that can be displayed in a residence or business window. It is my personal hope that by enhancing our strong working relationship and embracing positive solutions, we will further unite and become “Part of the Solution” to a safer Port Jervis! If you would like a flyer for your residence or business, please contact my office at 845-858-4065 to arrange pick-up.